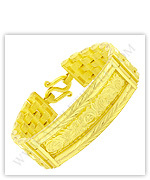 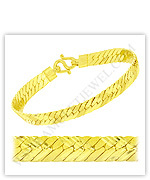 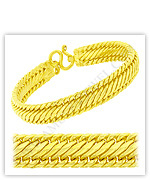 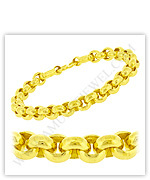 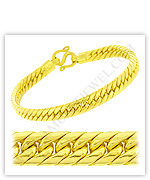 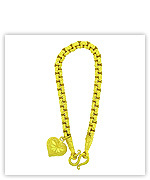 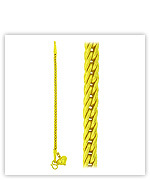 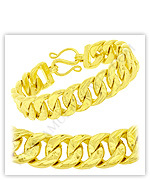 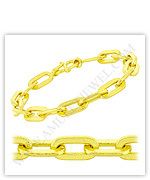 For our 2 Baht bracelets (24k, 23k, 22k gold jewellery) in various types, you can simply click on your desired links or images below. . . . . . . .
2 baht bracelets (22, 23, karat gold) below.